I love – helping people discover and live their dreams, making my friends happy, throwing the perfect party, discovery, people who smile, random hugs, being spirited away to fabulous worlds by movies and theatre, the wind in my hair and the spray of salt water in boats, writing, art, finding a piece that goes just perfectly in the corner and people who call colours funny names! And most of all standing with an awesome team of collaborators with a film camera running. Entrepreneurship was in my blood. I started my first business at thirteen. 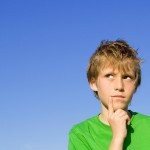 I found my feet in Marketing and for a while was the highest paid Copywriter in Australia. 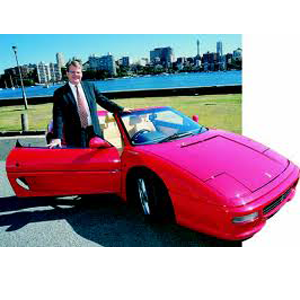 In 1989 I started investing, and by 1996 I was a “multi-millionaire” (my assets exceeded my debt by over $3 million). I tell my story in my 700,000+ selling book “Wealth Magic – From Broke to Multi-Millionaire in just 7 Years”. 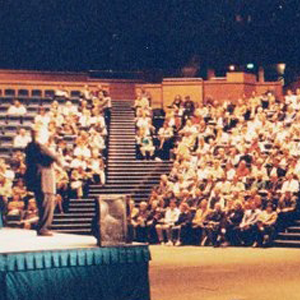 Almost by accident I started teaching others how to be successful when I improvised a wealth creation seminar – a speaker didn’t turn up at an event I was booked to talk on marketing. 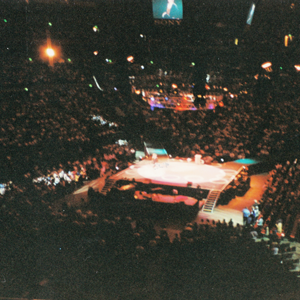 Over the next fifteen years I spoke to in excess of 250,000 people to teach them my philosophy of wealth creation helping many people along the way become millionaires themselves, and set their families up for life. 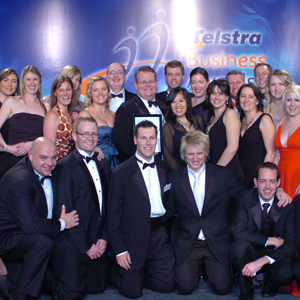 I built successful businesses in Pharmacy, Financial Services (BRW’s 41st fastest private growing company in Australia – 2008), and Tourism (Trip Adviser’s No. 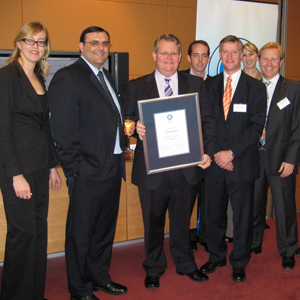 1 ranking Resort in the South Pacific for 3 years running). At the peak I had over 270 staff, managed around $1.7 Billion in clients’ funds, and enjoyed all the trappings of success. I bought my first Ferrari at the age of 25. I tell you this because for 15 years every seminar we did, every ad we ran, featured me standing next to one – I was so synonymous with the car people used to bring me models as gifts and drive them into my seminar venues – it was a hoot. I’ve owned 14 of them over the years and genuinely believe they are the closest things to being alive that an inanimate object can be – I’m a massive fan. I like to make complex strategy simple to understand and easy to achieve. I am constantly bumping into people who tell me their success stories and I am proud and honoured that they attribute at least part of that success to me. And of course I’ve met some pretty cool people along the way, including some of my personal heroes. I believe in benevolence – I think it’s beholden upon we who have been given so much to give back. I’ve seen some ups and I’ve seen some downs – but I know the key to life is not how many times you get knocked over but how many times you get back up. I don’t know exactly where my life is leading me, but I know digital marketing and film making are an important part of it. And I’ll still be doing everything I can to make dreams come true. I’m all about creating “magic moments” – those things that you remember for a lifetime, those pinch yourself seconds where you think “is this real?” and I take it as my mission to help people create magic in their lives too. 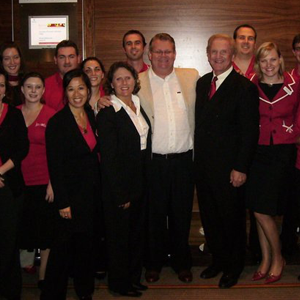 “Peter Spann’s amazing grasp of success principles was awesome to behold.” . 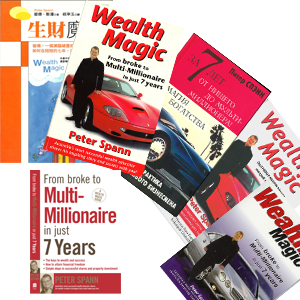 700,000+ copies of Peter Spann’s book “Wealth Magic” have been sold world wide. It has been translated into 6 different languages. Film maker, life time learner and writer. Creative Director of Ambassador Brands and Dream Maker Studios. 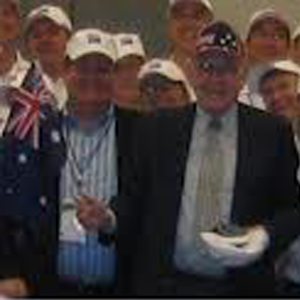 Course Leader – Property Pay Day, Billion Dollar Sales Machine, Seminars that Sell. Film Making – Producer, Director, Writer. His bestselling book “Wealth Magic” has been translated into seven languages, and he also wrote the popular “How to Build a $10 Million Property Portfolio in 10 Years” and “Little Pot of Gold” books. 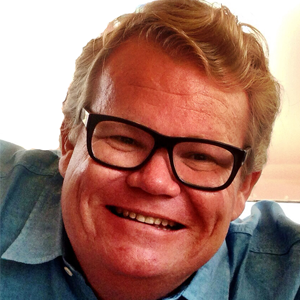 He is listed in ‘Who’s Who’ Queensland Edition, and he is well known for his inspirational seminars and films on life success, business, wealth creation and personal development. His goal is to help people reach their full potential. What will happen now Trump is President? American friends – you should vote for Hillary even if you hate her.